The cause still remains unknown, however over 1 million people in the US and 2.5 million people in Europe are affected (1). 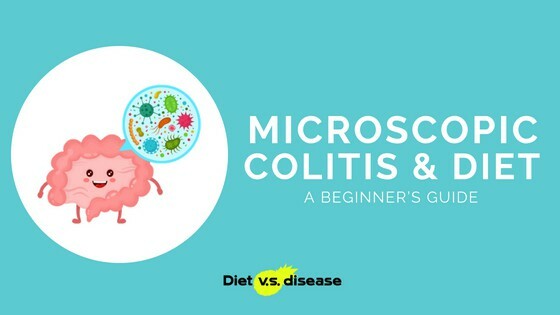 There are sub-types of these diseases based on where it affects the gastrointestinal tract. At this time there is no known medical cure for IBD, but there is a range of treatment options to reduce inflammation and manage symptoms. 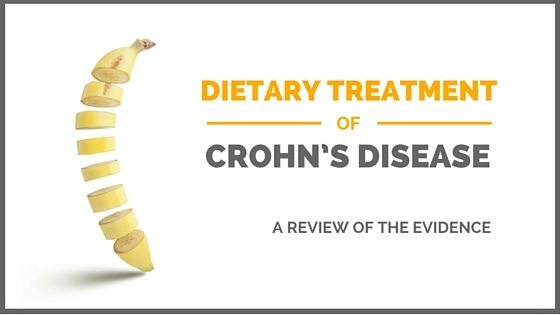 It is important to note that IBD is distinctly different from the more common inflammatory bowel syndrome (IBS). IBS is functional digestive disorder rather than a chronic inflammatory disease. 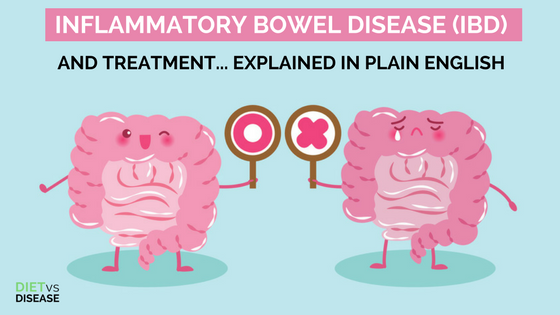 IBD is more severe and must be managed properly as it can cause irreversible damage and may even be life-threatening. 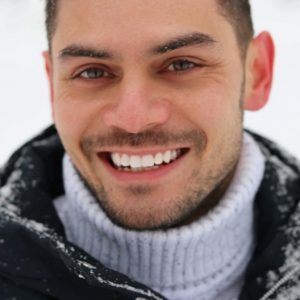 Can IBD be managed naturally? Some supplements including curcumin and certain probiotics may also be beneficial. 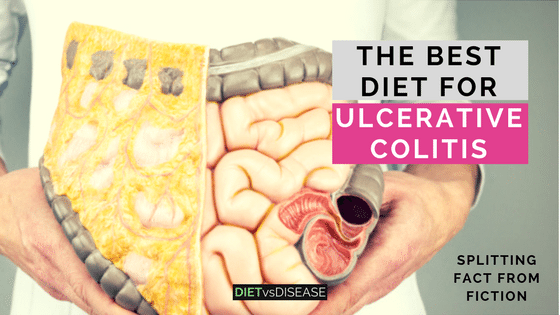 Many people claim to have “cured” their ulcerative colitis with diet or supplements. Unfortunately, there is no diet or pill that can cure the disease. However, certain diet changes have shown promise in reducing symptoms and easing discomfort.